There is the religion whose believers turn while dancing in Turkey. It got in fashion in the past. Men dance while putting their skirts on. This custom informs Stone gods came down to the earth while spinning. When Stone gods came down to the earth, they came down while spinning. It is shown by this spinning dance. 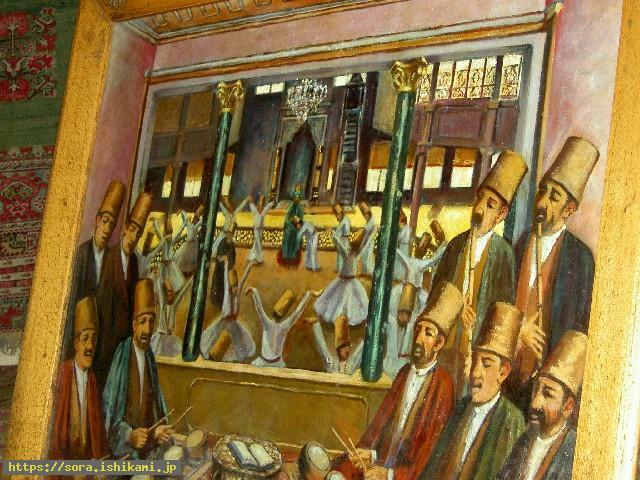 The dance of Konya in Turkey　is also famous.